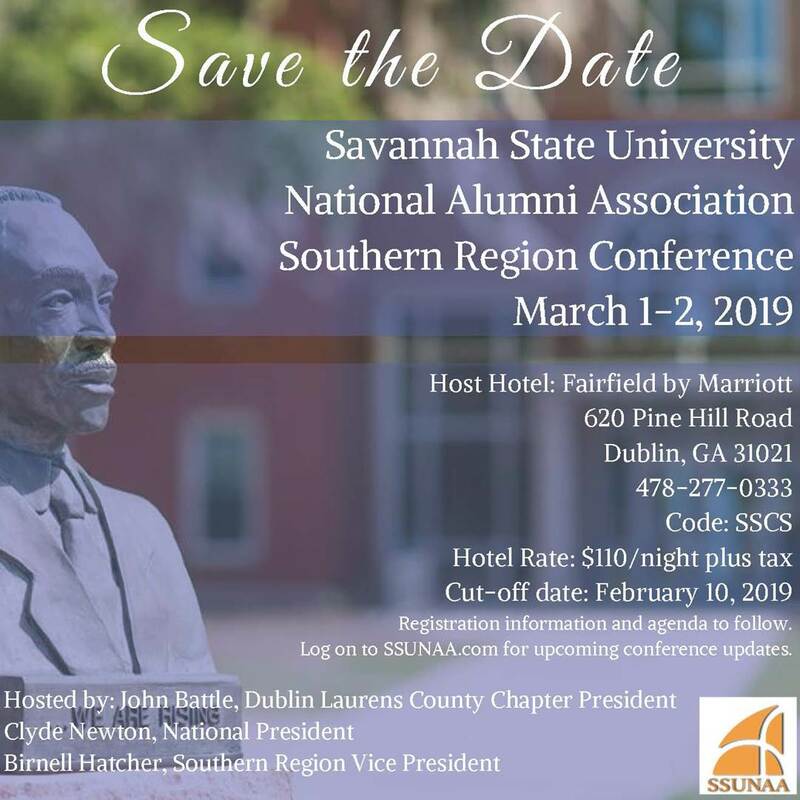 DUBLIN, Ga. — The 2019 SSUNAA Southern Region Conference will be held May 1-2 in Dubin, Ga. 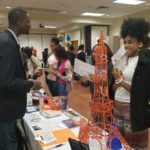 Alumni living Georgia, Florida, South Carolina, North Carolina, Alabama, Tennessee, Arkansas, Louisiana, Kentucky and Mississippi are encouraged to attend. 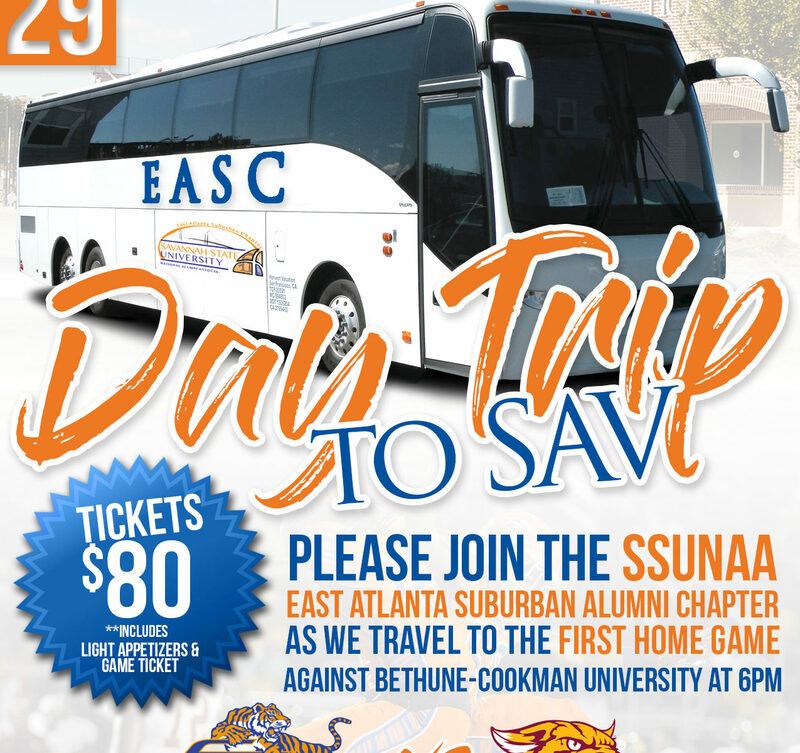 ATLANTA – The Savannah State University National Alumni Association East Atlanta Suburban Chapter will sponsor a day trip to Savannah for the Savannah State home football game against the Bethune-Cookman Wildcats on Saturday, September 29. Tickets are $80 per person and includes bus transportation and one game ticket. 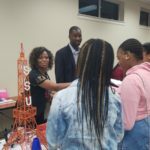 MACON, Ga. — Official SSUNAA Tiger sympathies were recently extended to Reverend Bertram Cornell Smith and the family of Wendolyn Mitchell Smith who died on December 6, in Macon. 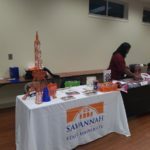 Smith was a member of the SSUNAA Macon Metro Chapter and a life member of the Savannah State University National Alumni Association. 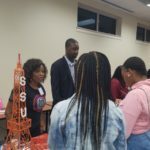 A native of Columbus, Ga., Smith earned a Bachelor of Science degree in Elementary Education in 1977 from Savannah State College. 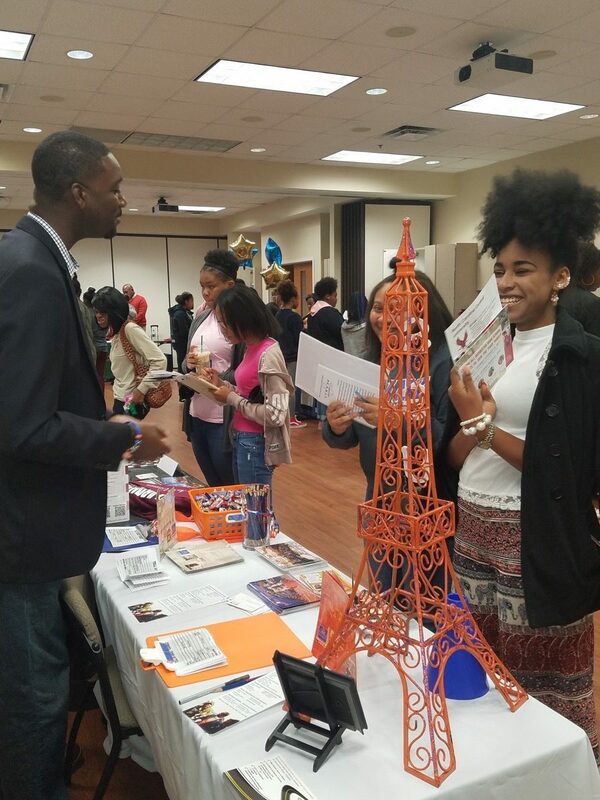 She also earned a Master of Science degree from Fort Valley State University; and an Education Specialist degree in Counseling from Troy State University. 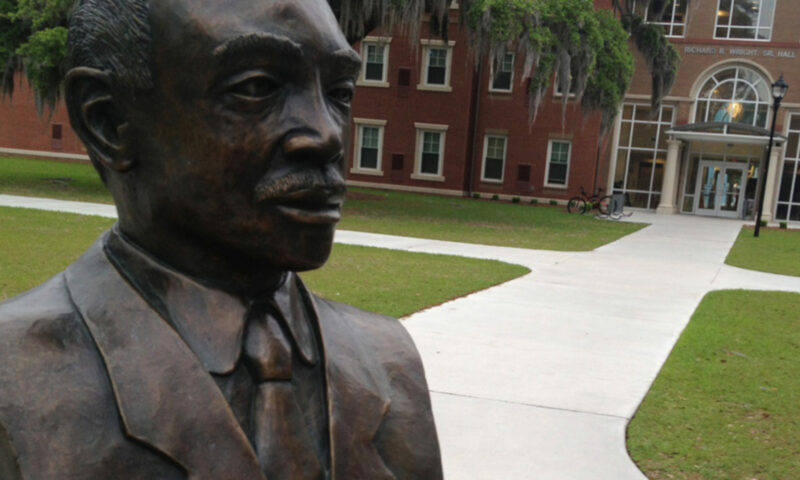 A memorial service will be held at St Mark AME Church (3605 Campbellton Rd. SW, Atlanta) at 10 a.m. on Thursday, December 14. 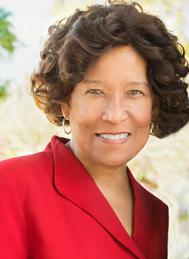 The closing funeral services will be at 2 p.m. at the Macon Centreplex (200 Coliseum Dr., Macon).